This popular, advanced technology COMPRESSED AIR DRUM PUMP KIT offers high quality, safe operation, low unit cost, virtually maintenance free operation and minimal air usage. It dispenses up to 16 GPM (60 LPM), up to 250 centipoise, (50 SAE or 1200 SSU, medium thickness) by gently pressurizing the drum from 4 to 7.5 Psi from any compressed air source. The pump is self-priming and rated Continuous Run, wet or dry from 33° to 120°F. Air usage is only 7.5 Psi, and 7 - 12 Cfm. An internal safety valve automatically vents any excess air pressure from 7.5 Psi not to exceed 150 Psi. 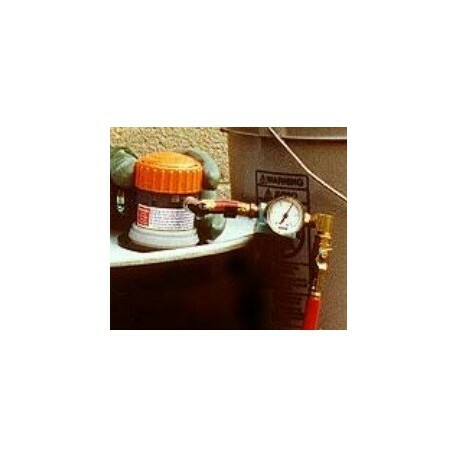 Use the COMPRESSED AIR DRUM PUMP KIT to prevent air-venting wastage. Kit weight, 1.2 lbs. Pump wetted parts: co-polymer virgin polypropylene. 5) 1 ea. 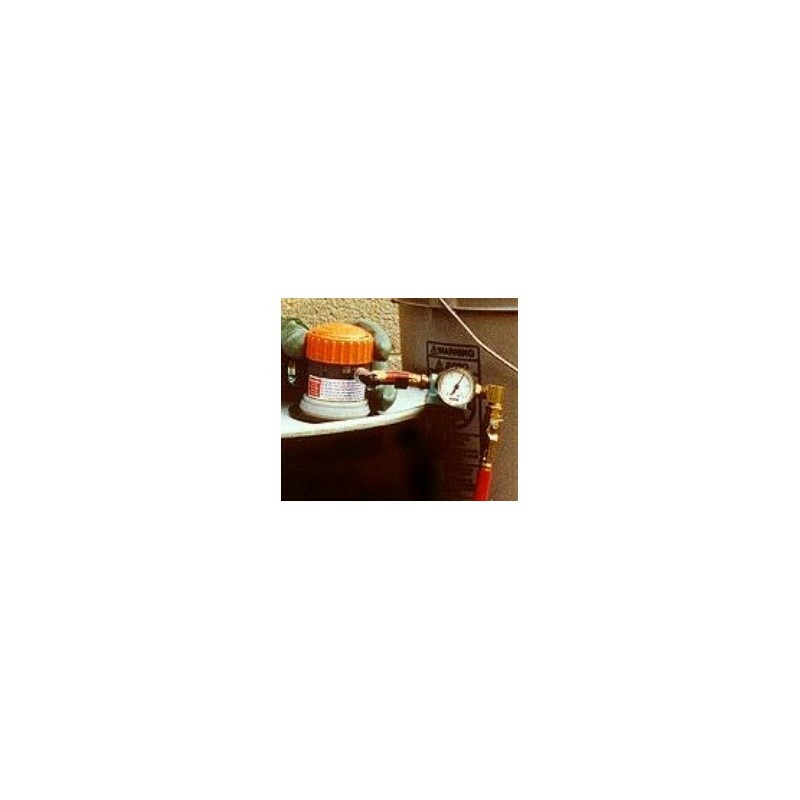 air connector hose, 11” length x ¼" NPT. J004-058 - Dispensing Nozzle - Polypropylene Stainless Steel and Viton available by request, prices vary.